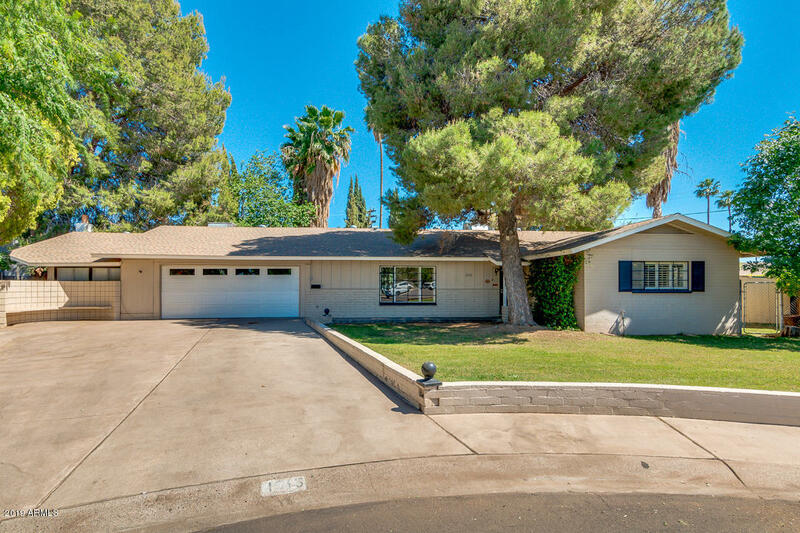 Bought a Single Family home in 2018 for approximately $900K in Alhambra, Phoenix, AZ. 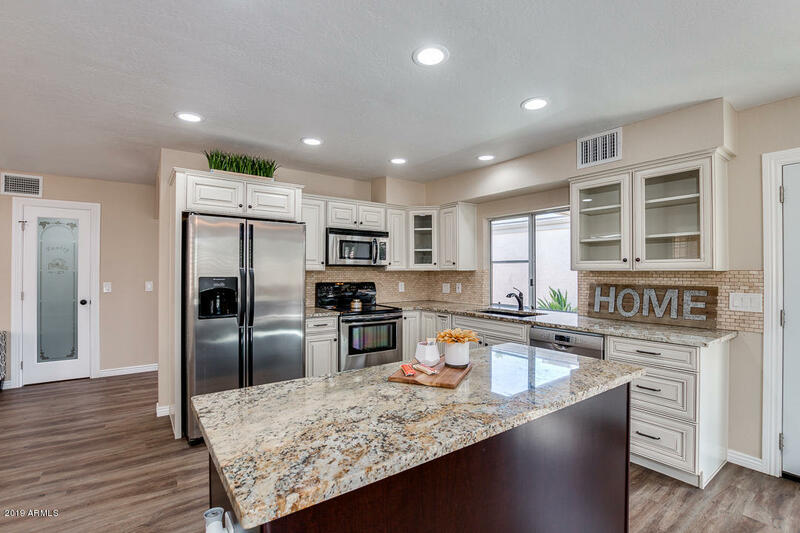 Bought a Single Family home in 2018 for approximately $275K in Springs, Chandler, AZ. 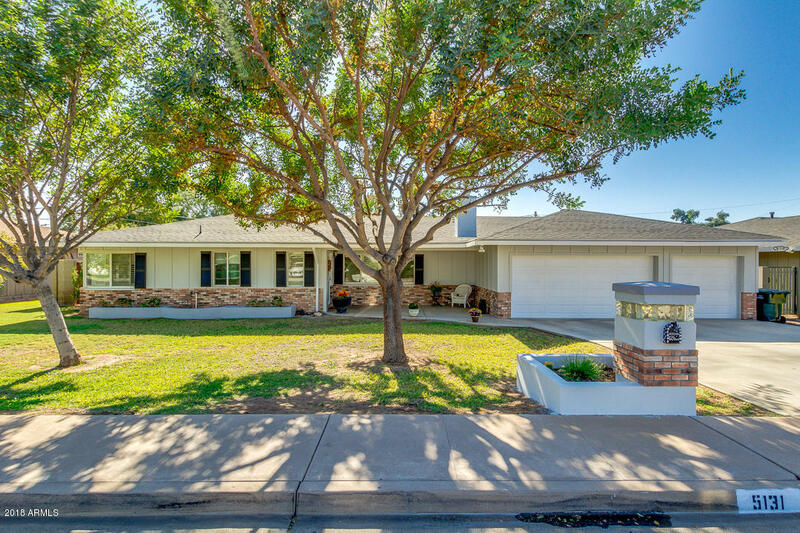 Sold a Single Family home in 1996 in Papago Parkway, Tempe, AZ. 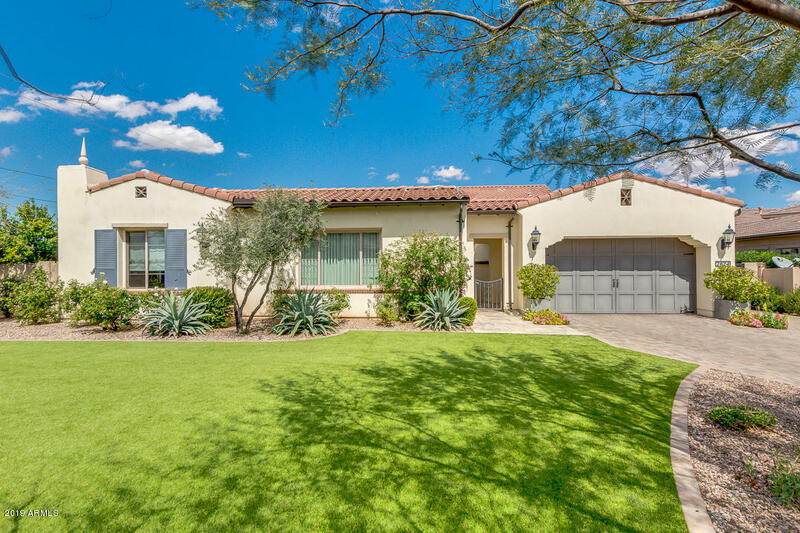 Sold a Single Family home in 2018 for approximately $475K in Camelback East, Phoenix, AZ. Bought and sold a Single Family home in 2015 for approximately $250K in Peoria, AZ. Call now at 602-723-0400 or fill out the form below as best suits your needs.